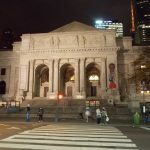 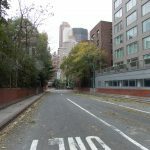 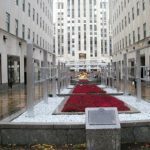 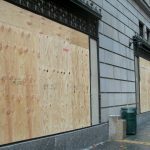 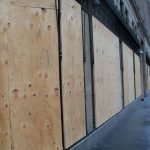 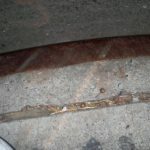 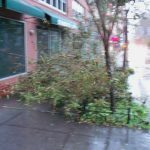 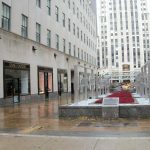 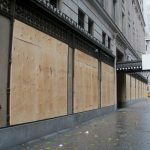 Note: In October 2012 New York City was struck by Hurricane Sandy. 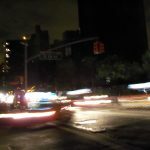 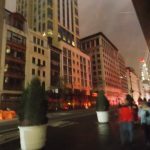 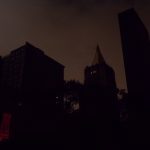 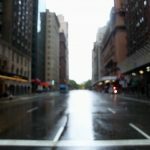 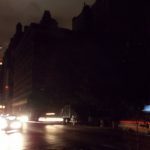 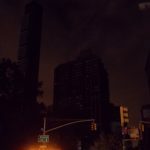 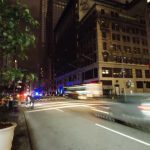 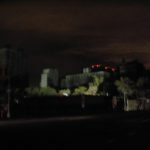 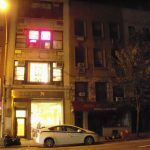 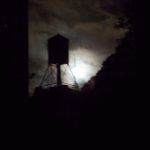  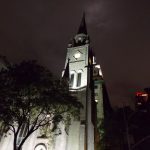 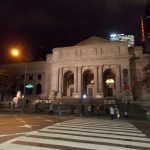 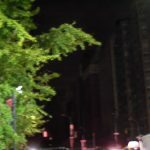 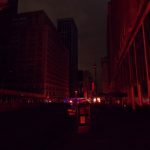 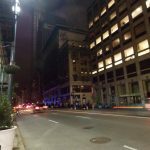 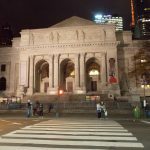 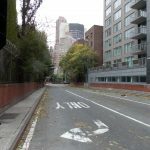 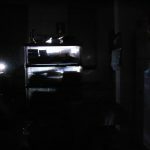 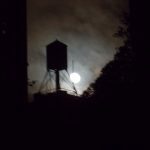 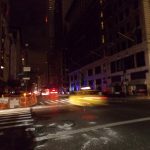 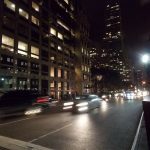 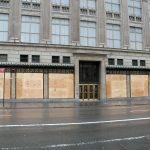 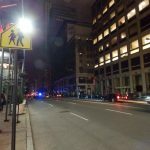 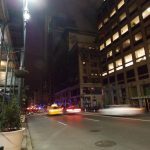 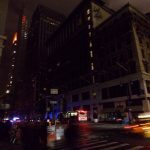 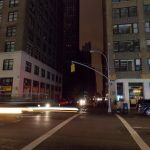 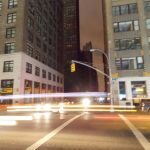 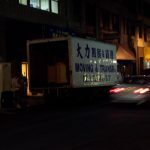 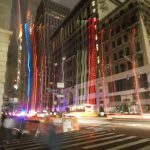 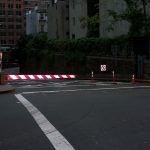 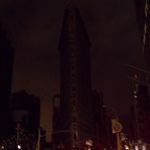 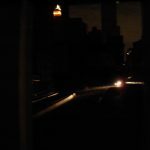 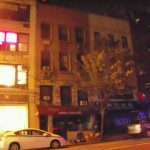 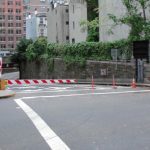 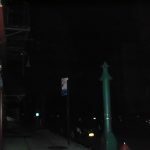 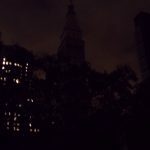 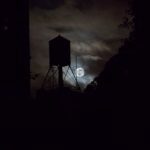 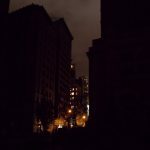 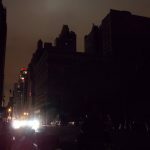 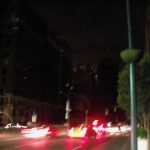 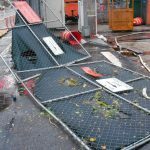 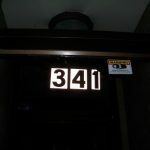 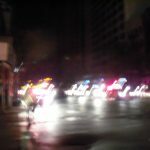 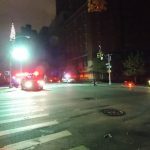 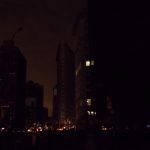 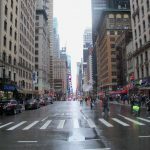 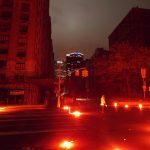 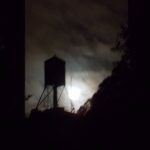 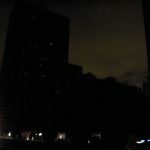 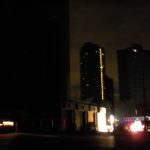 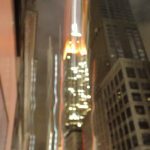 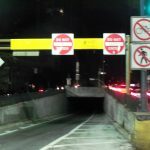 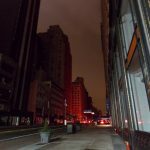 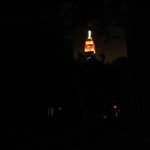 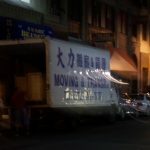 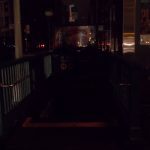 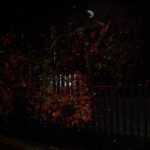 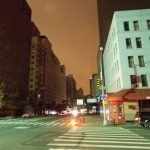 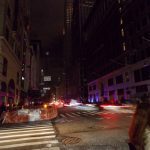 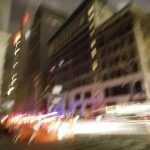 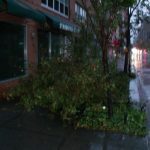 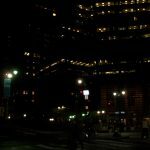 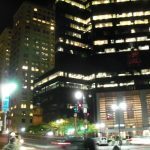 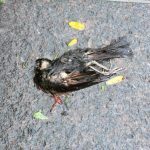 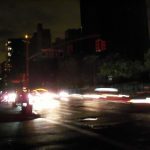 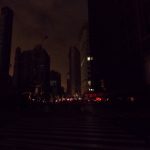 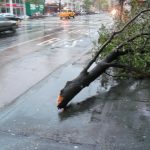 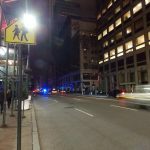 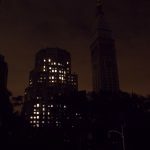 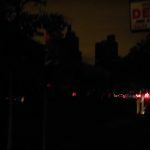 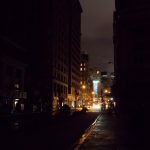 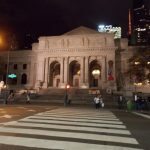 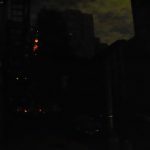 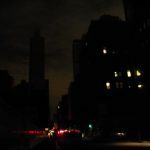 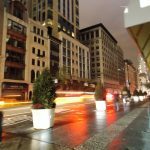 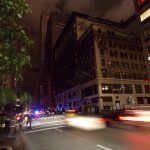 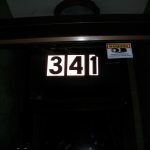 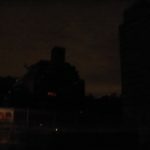 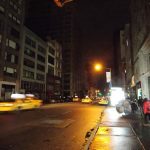 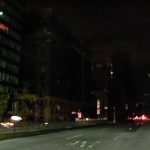 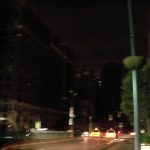 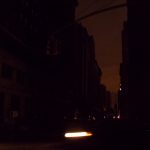 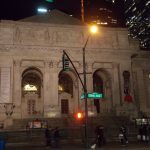 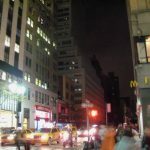 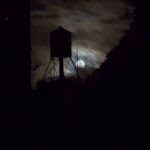 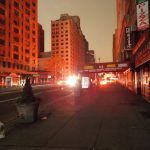 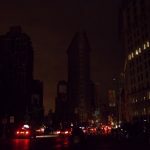 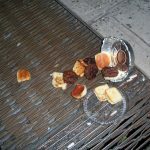 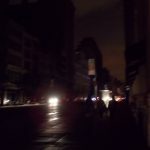 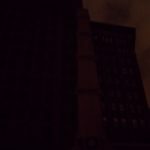 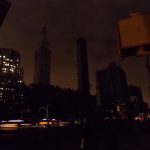 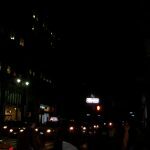 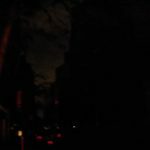 The storm caused a blackout in a part of Manhattan. 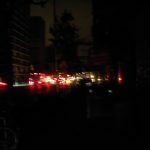 Other parts were not blacked out.